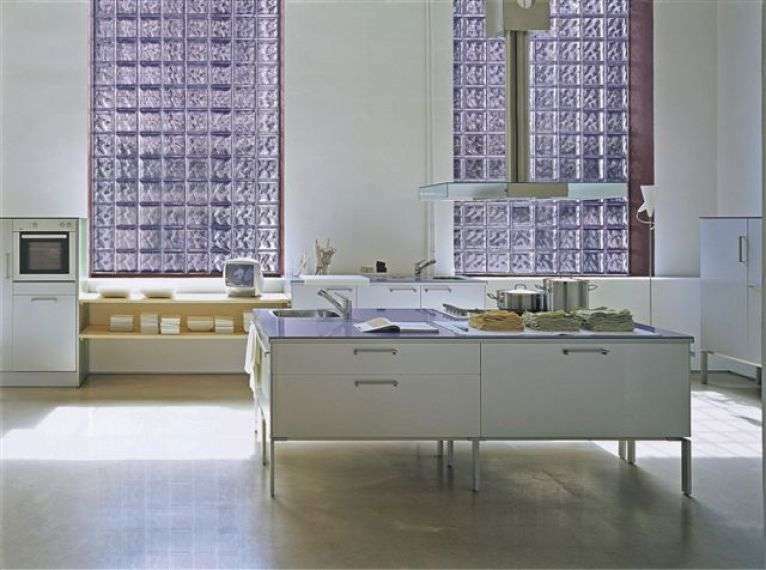 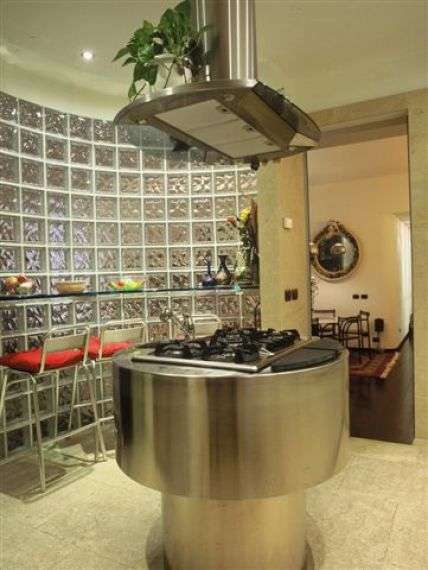 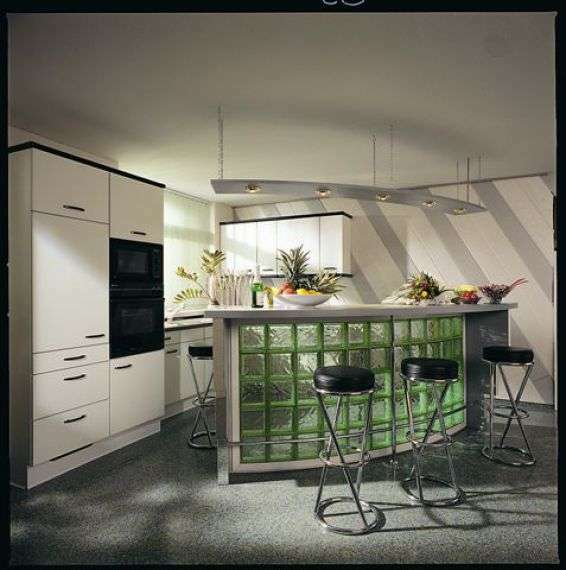 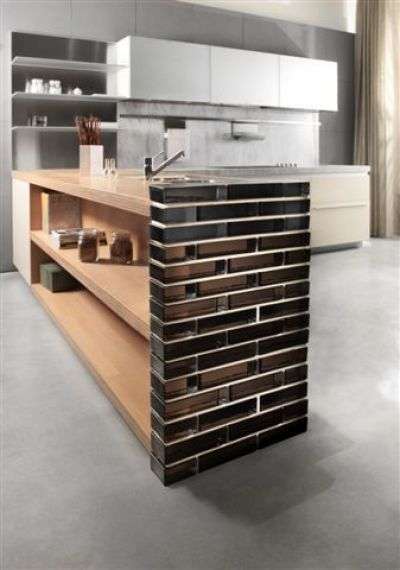 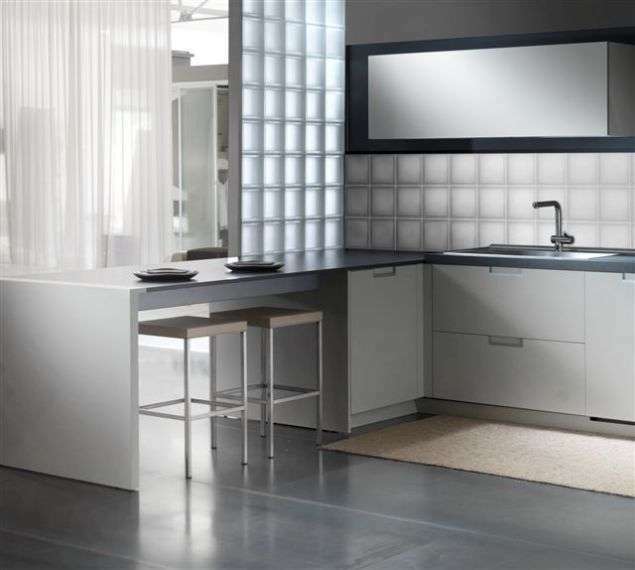 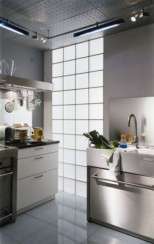 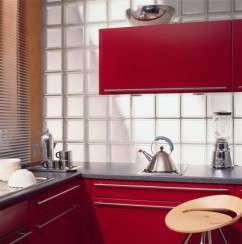 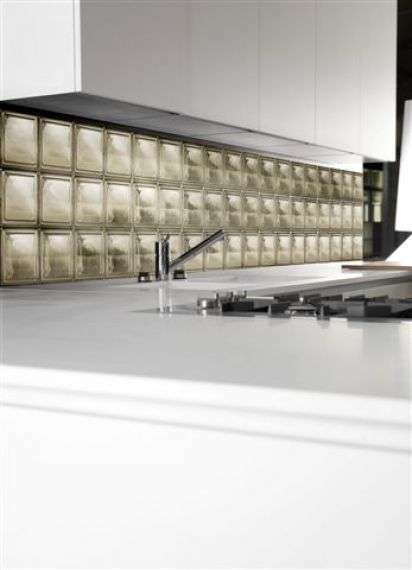 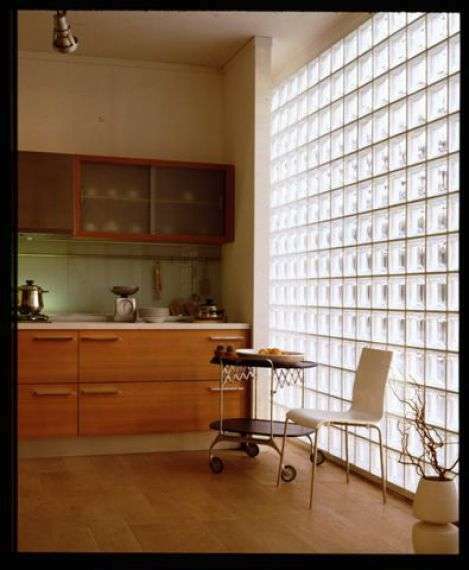 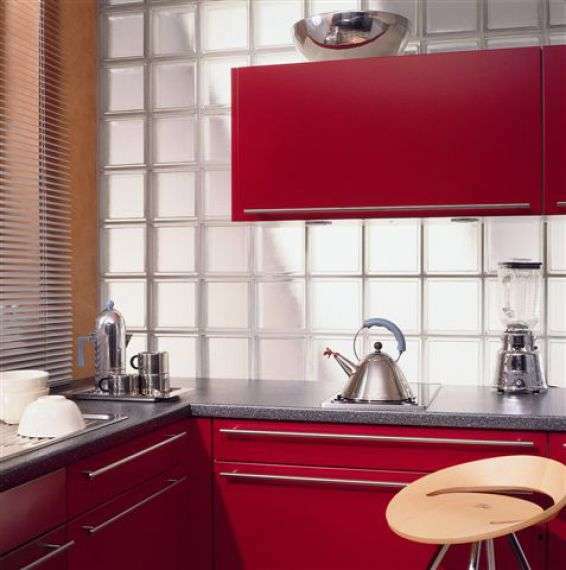 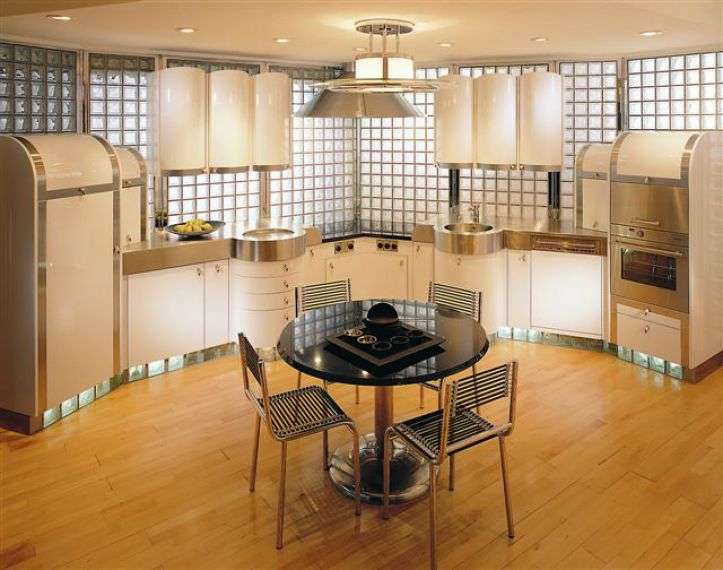 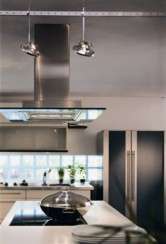 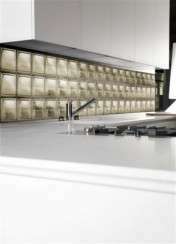 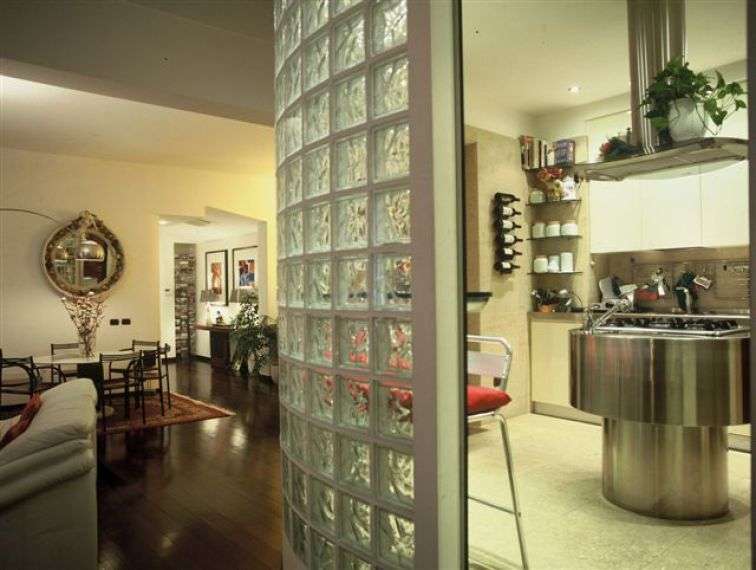 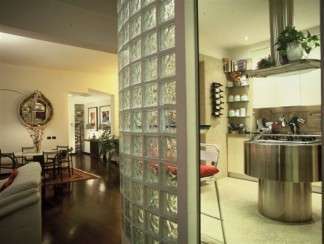 Glass Blocks can create a wall of natural light in your kitchen giving a great ambiance to the heart of your home. 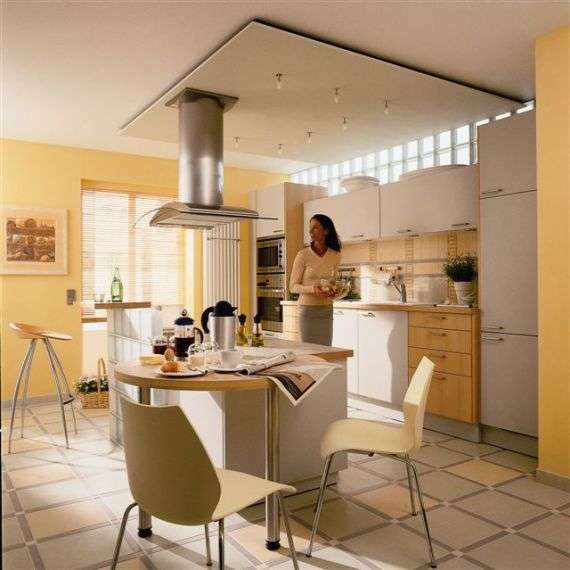 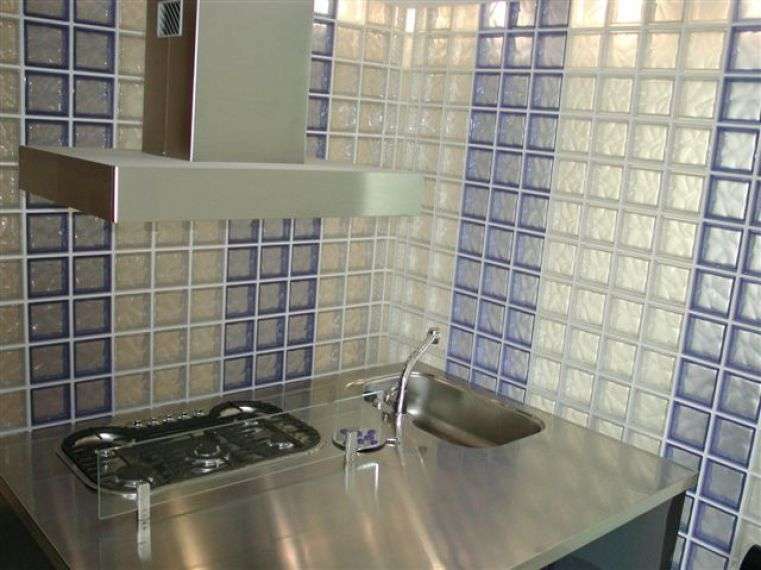 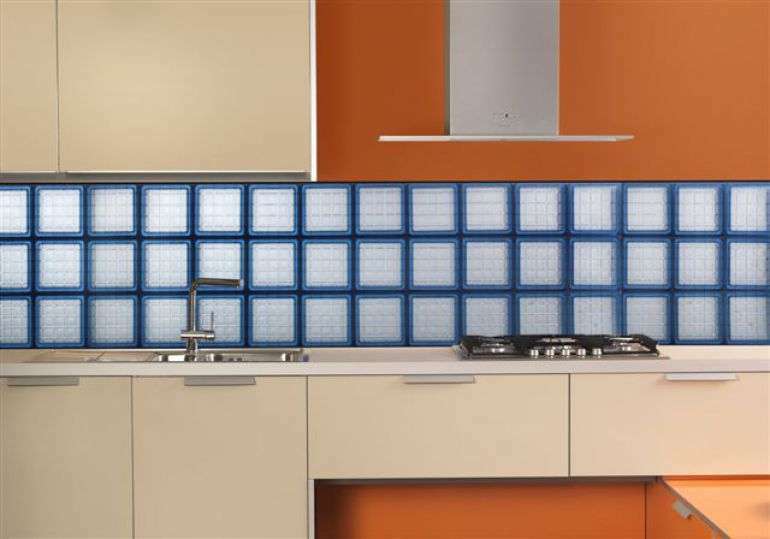 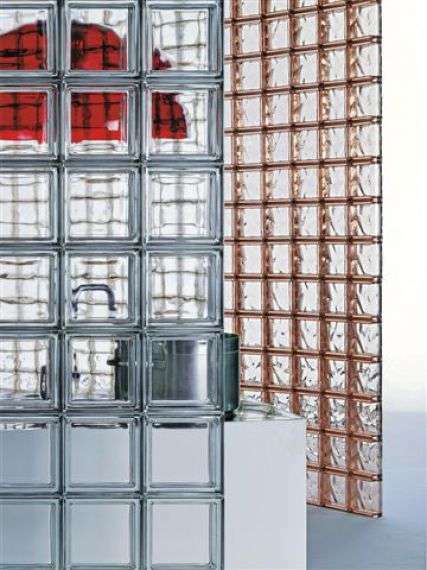 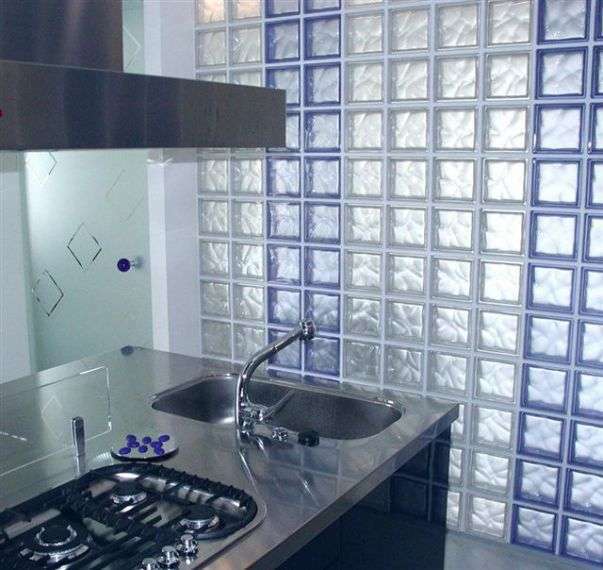 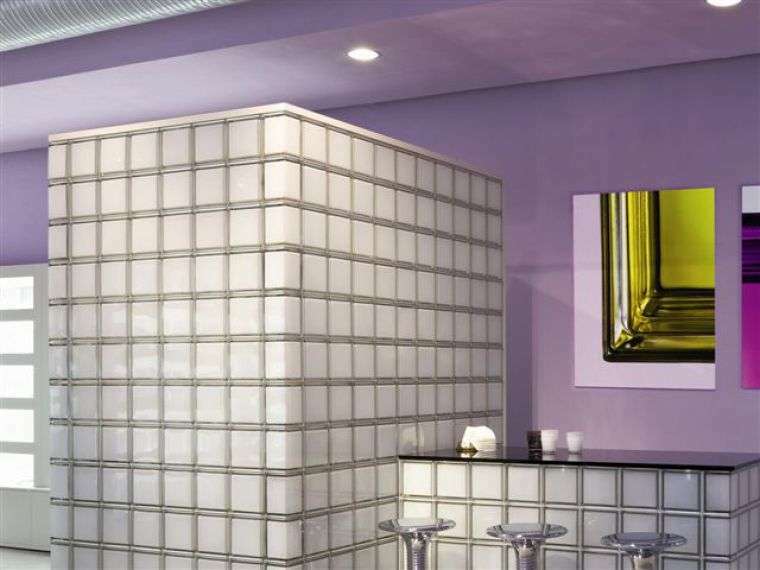 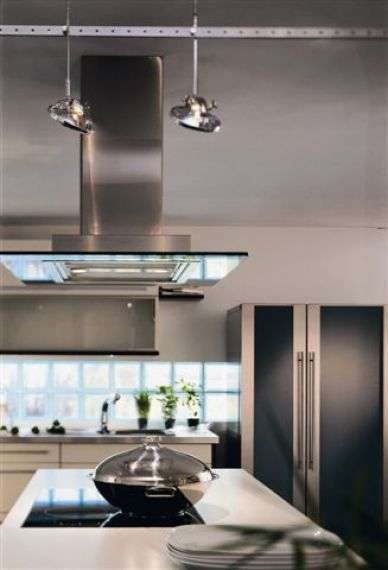 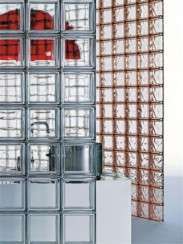 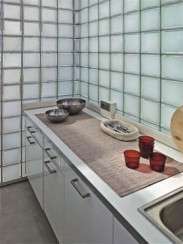 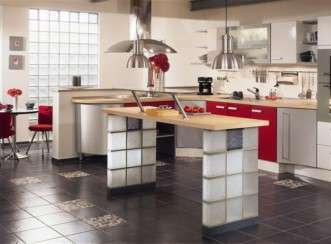 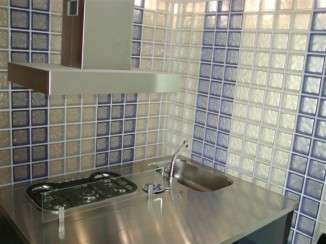 Glass Blocks will add warmth and style to the kitchen by: Maximising natural light (saving energy during the day), Complete security without the harshness of grilles, easy to clean glass surfaces. 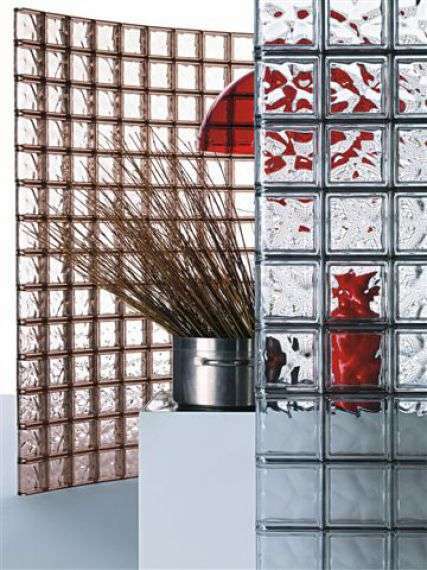 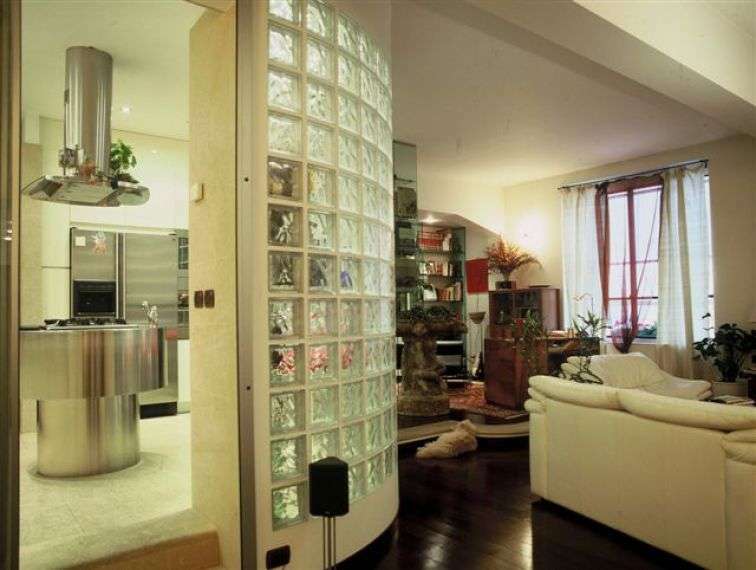 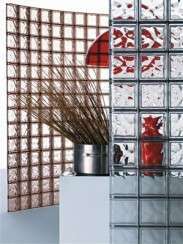 Glass Block screen between rooms.